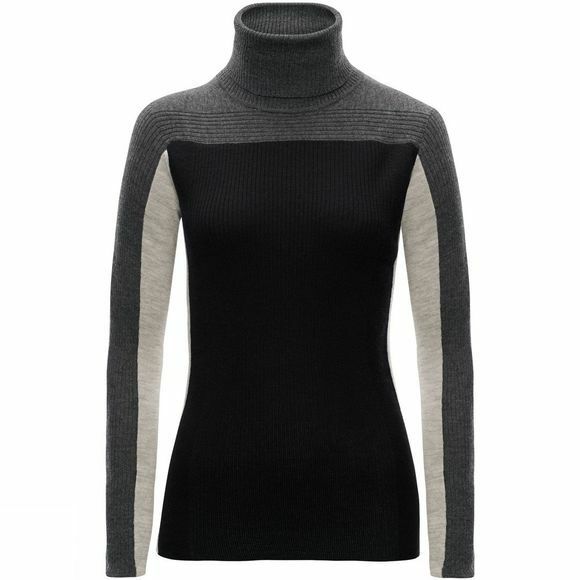 Especially warm, soft and light style is what you can expect from the Toni Sailer Lucie knit sweater. Knitted from the finest merino and cashmere in timeless patterns composed of exquisite colour combinations: both colourful as well as classic. Whichever design you prefer, the Lucie knit sweater's style and quality make the perfect combination. 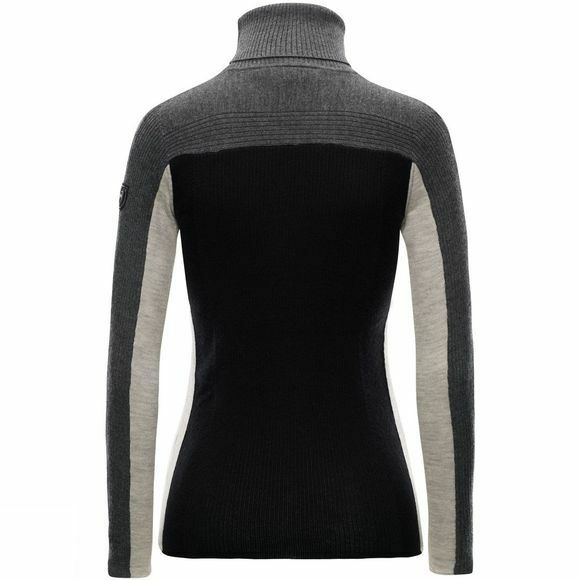 To top it all off, the women's knit sweater's turtleneck and moisture-regulating abilities are particularly notable both on and off the slopes.